Singapore is celebrating her Golden Jubilee in this year 2015! As part of the SG50 celebrations, Lego has produced SG50 Limited Edition Singapore Icons Mini Builds and there are four of them! The four icons are Cable Car, HDB Block, Ice Cream Bike and Old Dragon Playground! I was very excited when I read the news on the Lego SG50 Limited Edition Singapore Icons Mini Builds and I was really looking forward to collecting them! All you have to do is to spend a minimum of $50 of Lego products in a single receipt and you can redeem the Lego SG50 Limited Edition Singapore Icons Mini Builds! Since I am going to invest in more Lego, I spent time thinking of what kind of Lego series am I going to invest in? After some analysis, I decided to continue collecting my Star Wars and this would be a good time to build up troopers! Till date, I have collected the Cable Car and HDB Block. The Cable Car can be redeemed only at Toys R’ Us at Vivo City branch from 6th to 31st July 2015 and the HDB Block can be redeemed only at Robinsons Shopping Centre at Raffles City from 6th to 20th July 2015. All you need to do is choose your Lego toys (it must cost at least $50 in total), make payment at the cashier. Collect your receipt and proceed to the Lego booth nearby inside the respective shopping outlet location. Pass them your receipt for verification, answer some simple questions and the friendly staff there will pass you a set of the Limited Edition Mini Builds! I encourage you to build it on the spot instead of bringing it home! 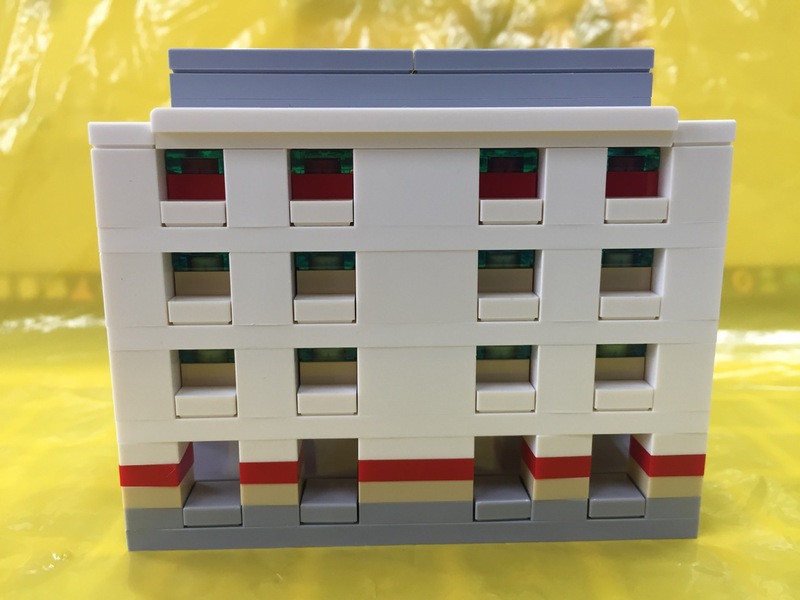 For Lego fans, building the HDB Block and Cable Car is not difficult at all and the instructions are pretty clear and concise! I had a fun time building it on the spot inside the shopping mall outlet, Toys R Us and Robinsons! The Ice Cream Bike is coming soon, from 11th July to 25th July, available at Lego Certified Store @ Resorts World Sentosa, while the Old Dragon Playground is available at Raffles City Shopping Centre, Atrium Level 3 from 21st to 30th July. 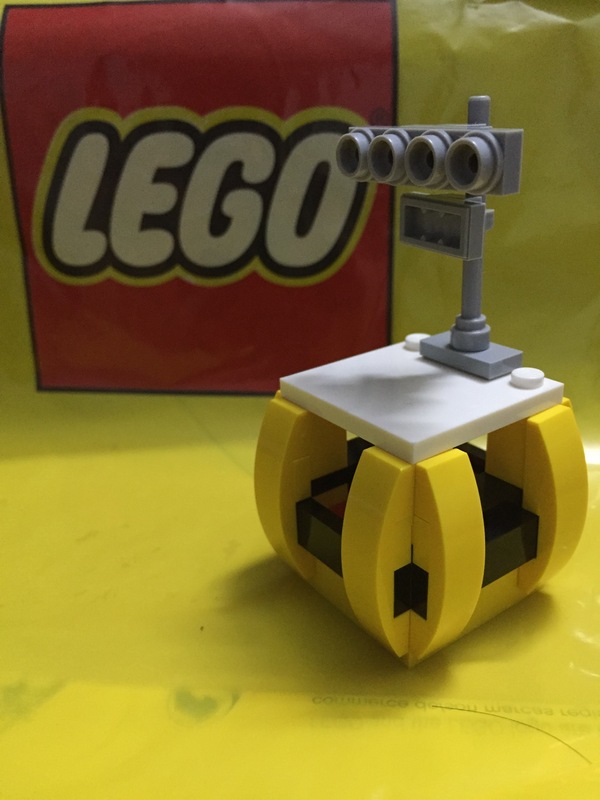 There is also a SG50 Lego Event from 21st to 30th July! More details can be found here! The 4 x SG50 Limited Edition Singapore Icons Mini Builds are really cool and I love it!! I am on track to collect all of 4 of them!! Lego fans, don’t hesitate!! Head down to the following locations, remember the later dates for the Ice Cream Bike and Old Dragon Playground! 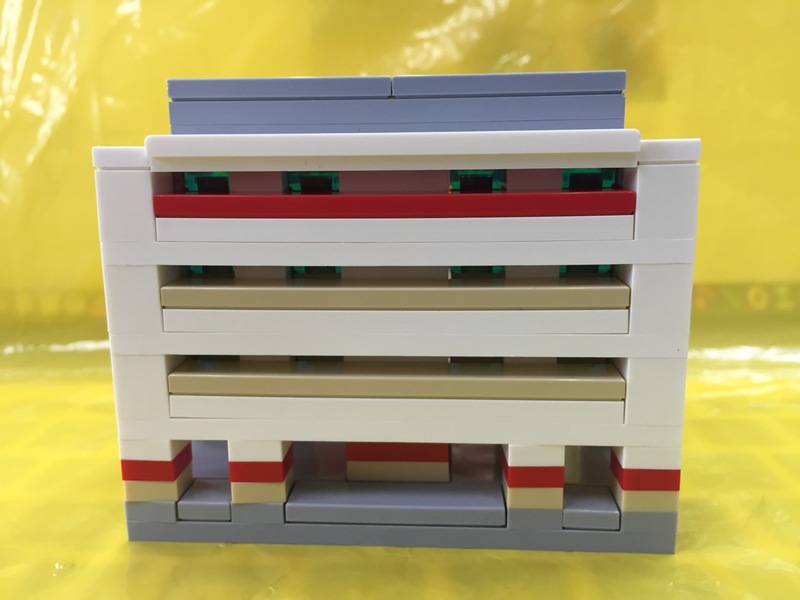 Have fun with Lego SG50 Limited Edition Singapore Icons Mini Builds ! !